Low Frequency Transducers | Sensor Technology Ltd. Low Frequency Transducers | Sensor Technology Ltd. In the right conditions, in an underwater environment, low frequency sounds can travel thousands of kilometers. Low frequency signals suffer less attenuation than high frequencies. This is illustrated by Stokes’ law of sound attenuation. 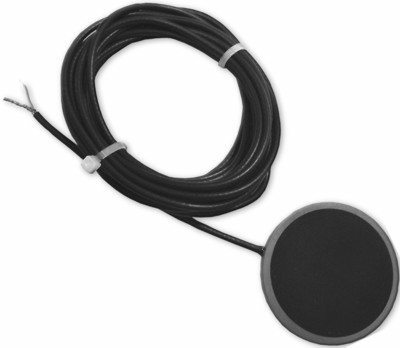 Flextensional transducers produce low frequencies from small packages. Sensor Technology Ltd. offers Class I barrel-stave (SX01) and Class III double-barrel stave (SX05) flextensional projectors. Both designs transmit at low frequencies. The SX01 has its first resonance at 1.6 kHz and the SX05 at 1.3 kHz. Typically sought for their low frequency and high output levels (TVR > 120 dB) barrel stave projectors also provide a wide operating bandwidth. The two models listed here span nearly four octaves. 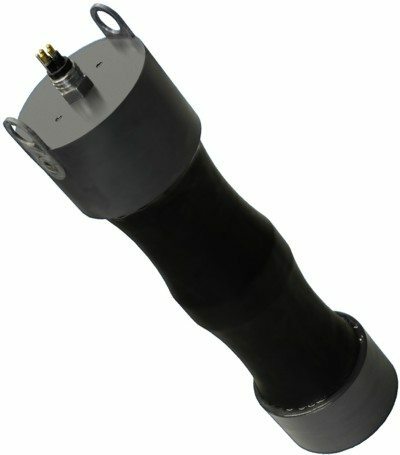 DRDC provides a good comparison of generic Class I and Class III barrel stave transducer designs. However, of all the low frequency transducers produced by Sensor Technology, this design suffers from the lowest depth ratings. Some bender transducers have a depth rating of only a few metres.